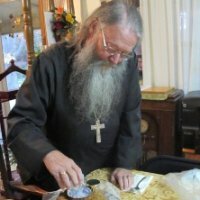 (NFTU) An informal delegation of members of the Genuine Orthodox Church (Chrysosotomos) met with leaders of the controversial Holy Orthodox Church in North America (HOCNA), a historic first, at Holy Transfiguration Monastery on Aug. 25 (N.S.). The delegation consisted of Met Pavlos (Stratigeas) of Astoria, Bp Christodoulos, one hieromonk, one married priest, and one hierodeacon and met with Metropolitan Ephraim of Boston and Bp Demetrius. They were given a tour of the monastery and parishes in the area, and the 2 bishops had a private discussion with Met Ephraim and Bp Demetrius where “issues of common concern” were discussed. 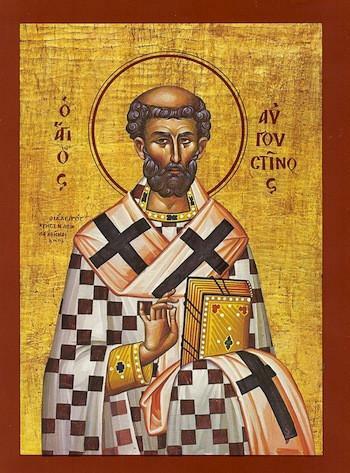 The HOCNA were originally a group of Greek and American convert parishes which broke with the Russian Church Abroad, ostensibly over ecumenism in 1986, although the departure was clouded by claims of moral indiscretions. 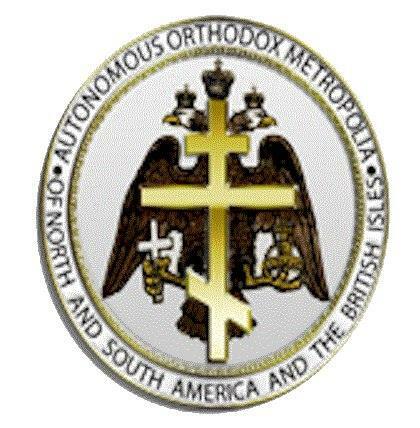 They have had generally sour relations with the GOC-Chrysostomos in America, due to personal conflicts between Fr Panteleimon (Metropolous) and the previous Metropolitan of Astoria, Petros (Astyfides).